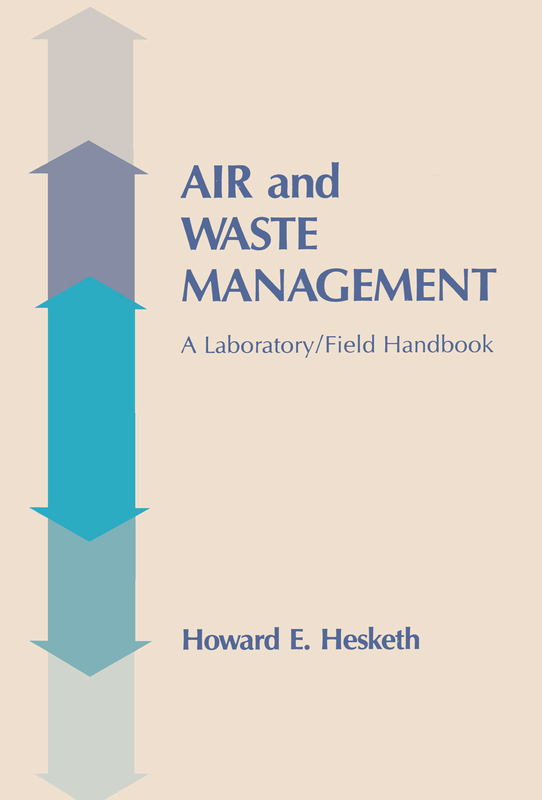 This manual will serve a useful function in training and giving experience to environmental scientists at all levels. Included in this manual are explanatory materials, exercises and experiments. These are intended as training guides. The users of this manual will find it possible to use simple equipment and naturally occurring events to construct some of the needed equipment but may also find it necessary to use commercially available equipment with some of the procedures.